We should all learn from the ancient Greeks. 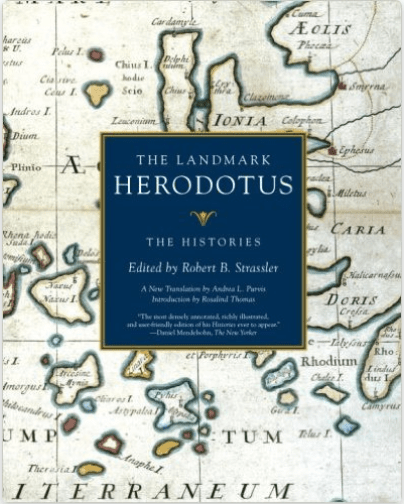 I’m creating a reading list for myself for my “becoming well-read” project, and I’ve started by identifying the books by the ancient Greeks that I want to read. I was pleasantly surprised to find that they all sound incredibly interesting (as you can see for yourself by reading the descriptions below). The concept of the Republic. The “Iliad” is an ancient Greek poem in dactylic hexameter widely attributed to Homer, author of the first known literature of Europe. 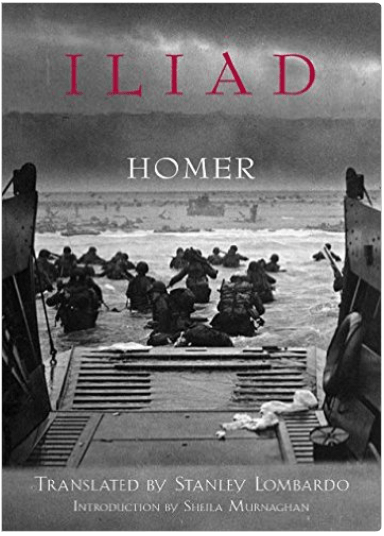 First committed to paper in the 8th century B.C., “The Iliad” focuses on the hero Achilles, the greatest warrior-champion of the Greeks, and the climax to the ten year Trojan War. 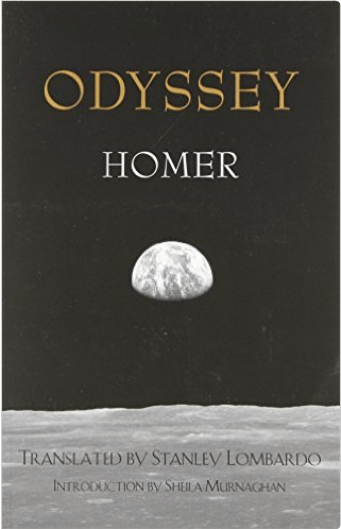 Homer’s “The Odyssey” is roughly the second part of “The Iliad”. It’s an epic poem about Odysseus–King of Ithaca–and his ten year struggle to return home after the Trojan War. While sailing home, Odysseus faces numerous obstacles, including monsters and temptations. Once home, Odysseus has to win a contest to prove his identity and fight off the suitors vying for the hand of his wife, Penelope. In the end, he regains his throne. 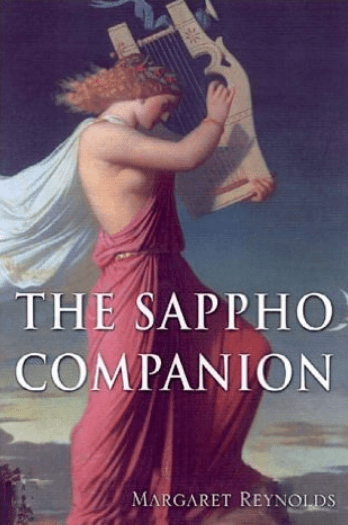 Sappho was a Greek lyric poet from the island of Lesbos. She was known in Antiquity as a great poet. Plato referred to her as “the tenth Muse”. Although it is said that her work filled nine papyrus rolls in the great library of Alexandria 500 years after her death, only a small and fragmented body of her lyric poetry survived to the present day. There are only three Greek tragedians whose work has survived to this day: Aeschylus, Sophocles, and Euripides. Aeschylus was a prolific playwright who is often referred to as the father of tragedy. However, only 7 of the perhaps 90 plays that Aeschylus wrote are preserved. The first play of the trilogy is Agamemnon, which details the homecoming of Agamemnon, King of Argos, from the Trojan War. Waiting for him is his wife Clytaemestra, who had begun an affair with Agamemnon’s cousin, Aegisthus. Clytaemestra kills Agamemnon and she and Aegisthus proclaim themselves the rulers of Argos. The Libation Bearers is the second play of The Orestia. It takes place a few years later. Orestes, the son of Agamemnon and Clytaemestra, kills Clytaemestra and Aegisthus to avenge his father. He’s immediately pursued by the Furies, spirits that avenge injustice. Eumenides is the third and final play of The Orestia. Orestes, tormented by the Furies, flees to the temple of Apollo at Delphi. There, the Furies surround him but Athena intervenes. She calls on twelve Athenians to join her in forming a jury that will judge Orestes. The Orestia deals with the concept of vengeance vs. justice, and breaking the cycle of violence. This play is based on the myth of Prometheus, a Titan with the gift of prophecy who defies the gods and gives fire to humanity, an act for which he is condemned by Zeus to perpetual punishment. The play begins as Prometheus is being reluctantly chained to a boulder by the god of fire, Hephaestus. There, vultures will peck out his innards every day, only to have them grow back at night. Given that the protagonist is chained throughout the play, the play contains little action and is made up mostly of speeches. Sophocles is the second of the three Greek tragedians whose work has survived to this day. He wrote 123 plays during the course of his life, but only seven have survived in their entirety. 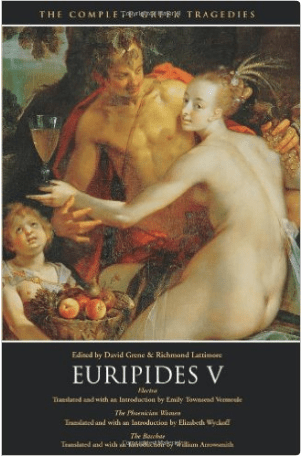 His most famous work is the Oedipus Cycle, which tells the story of the life of Oedipus and what happens to his children soon after his death. Oedipus arrives at Thebes a stranger and finds the town under the curse of the Sphinx, a monster who had been sent by the gods. The Sphinx will not free the city unless her riddle is answered. Oedipus solves the riddle and, since the king had recently been killed, becomes the king and marries the queen. Oedipus Rex: At the beginning of the play, Oedipus is the King of Thebes. However, he discovers that–just as the oracle had foretold–he killed his father and married his mother. The grief of this discovery leads him to take his own sight, and he’s later exiled from Thebes. Oedipus at Colonus: After many years of wandering, Oedipus arrives at Colonus, where he dies. Antigone: Antigone is Oedipus’ daughter. Her two brothers killed each other in battle, and one of them was given a hero’s burial. However, the other brother was labelled a traitor, and the king denies him burial. Antigone ignores the king’s order and buries her brother. Euripides is the third of the three Greek tragedians whose plays have survived. Medea is his most famous play. It’s based on the myth of Jason, leader of the Argonauts. 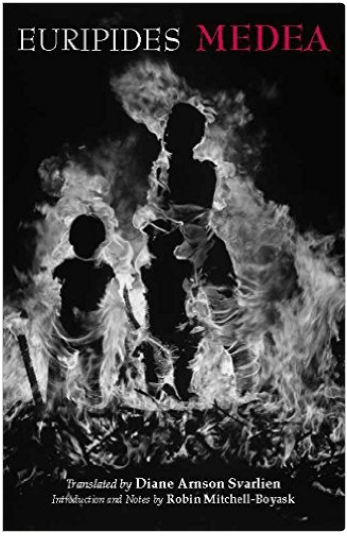 Jason marries Medea, a barbarian, and fathers her two children. However, he leaves her for a more favorable match. Medea takes vengeance by killing her children, as well as Jason’s new wife. She then escapes to Athens to start a new life. The plot of Electra is roughly equivalent to the plot of The Libation Bearers by Aeschylus, which has already been discussed. In Euripedes’ Electra, Electra has been cast out of the royal house and married to a peasant. Although she comes to care for her peasant husband, she deeply resents that her mother sent her away. When she’s reunited with her brother, Orestes, the two avenge the death of their father, Agamemnon. They kill the two people who murdered him: Aegisthus and their mother, Clytaemestra. 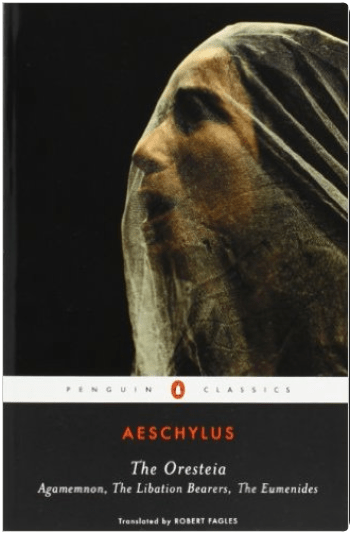 It’s interesting to note that Aeschylus, Sophocles, and Euripides each wrote a play about the story of Electra, and all three plays survive to this day. 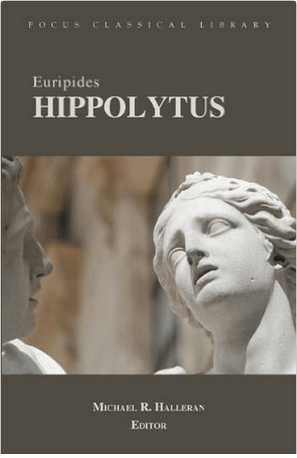 This Greek tragedy is based on the myth of Hippolytus, an illegitimate son of King Theseus of Athens. The play is set in the coastal town of Troezen. Theseus is living there while serving a year’s voluntary exile after having murdered a local king and his sons. Hippolytus has lived in Troezen since childhood. He takes a vow of chastity and snubs the goddess Aphrodite. Aphrodite takes revenge by causing Phaedra, Theseus’ wife, to fall madly in love with Hippolytus. 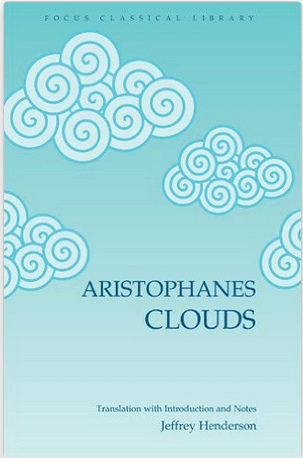 Aristophanes was an acclaimed comic playwright of Ancient Athens. Eleven of his forty plays survive virtually complete. His work defines the genre of Old Comedy. In The Clouds, Strepsiades, an elderly Athenian mired in debt, enrolls his son–Pheidippides–in Socrates’ philosophy school. He hopes his son will learn the rhetorical skills necessary to evade their creditors. However, when Pheidippides returns home he uses what he’s learned to outwit his father and kick him out of house. This leads Strepsiades to burn down the philosophy school in disgust. Socrates, Plato, and Aristotle were the most influential of the ancient Greek philosophers. Plato was Socrates’ student, and Aristotle was a student of Plato. 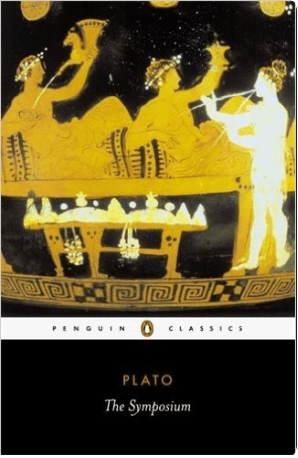 Although both Plato and Aristotle wrote extensively, Socrates didn’t write anything himself. All we know about Socrates comes from two sources: Plato’s writing and Xenophon’s memoirs of Socrates (Xenophon was another of Socrates’ students). Plato was born in Athens in 428 or 427 B.C. to an aristocratic family. Most of his writings survived. His works are in the form of dialogues, where several characters argue about a topic by asking questions of each other. Socrates appears as a character in many of the dialogues. 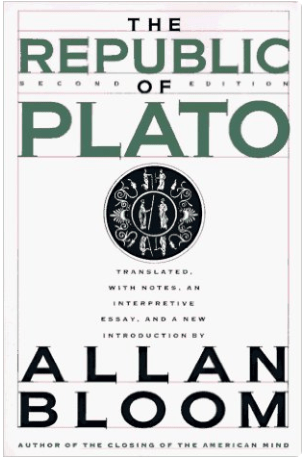 It is widely accepted that Plato wrote 26 dialogues, and most scholars classify them as early, middle or late. Euthrypto: This dialogue takes place during the weeks leading to Socrates’ trial. The dialogue features Socrates and Euthyphro, a religious expert. They discuss the meaning of piety, or the virtue of living in a manner that fulfills one’s duty to the gods and to mankind. This is of particular interest since Socrates has been charged with impiety. Apology: This is an account of the speech Socrates makes at the trial in which he is charged with not recognizing the gods recognized by the state, inventing new deities, and corrupting the youth of Athens. Socrates is not apologizing, but defending himself. Crito: This dialogue takes place in Socrates’ cell, where he awaits execution. 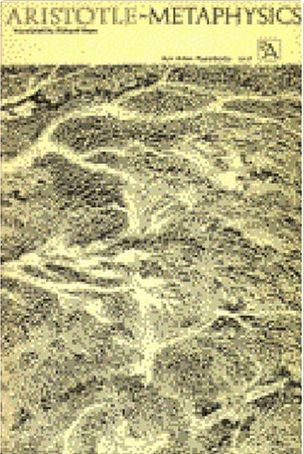 Meno: The dialogue begins when Meno asking Socrates whether virtue can be taught, and this question occupies the two men for the entirety of the text. 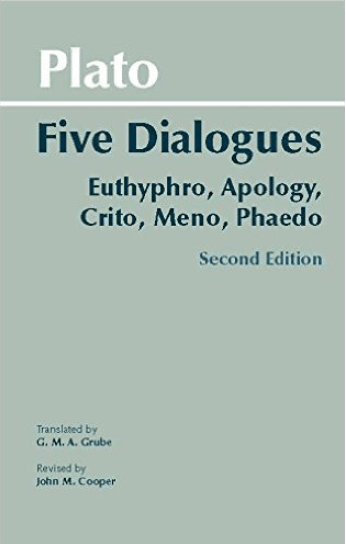 Phaedo: The dialogue is told from the perspective of one of Socrates’ students, Phaedo of Elis, who was present at Socrates’ deathbed. Socrates explores various arguments for the soul’s immortality. In this dialogue, the nature of love is examined in a sequence of speeches given by men attending a symposium, or drinking party. The conversation revolves around questions such as the following: What is love? From where does it arise? What is the purpose of love? In this dialogue, Socrates advocates transcendence through spiritual love. In this dialogue, Socrates and a a group of friends discuss the nature of justice. They also consider whether the just man is happier than the unjust man. They create different imaginary cities “in speech”, culminating in a city called Kallipolis–the ideal state– which is ruled by philosopher kings. The participants also discuss other matters, such as the theory of forms, education, and the roles of the philosopher in society. As a young man, Aristotle studied in Plato’s academy in Athens. He later went on to tutor Alexander the Great of Macedonia. Metaphysics is the first major work of the branch of philosophy known by the same name, which studies existence. This branch of philosophy answers the question, “What is?” Metaphysics holds that reality is absolute and has a specific nature independent of our thoughts or feelings. Every entity has a specific nature and acts in accordance with that nature. 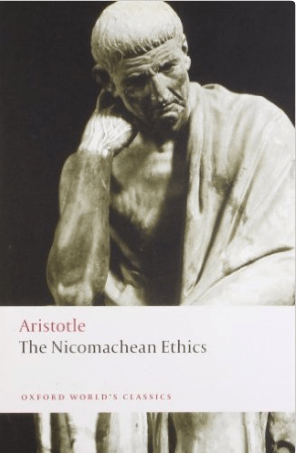 This is Aristotle’s best known work on ethics. He argues that the highest good and the end toward which all human activity is directed is happiness. In addition, happiness is attained by leading a virtuous life and through the development of reason. He adds that, in general, the moral life is one of moderation in all things except virtue. 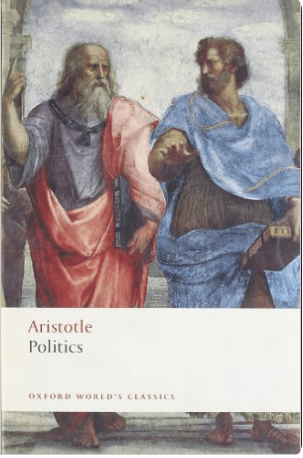 Aristotle believed that politics is the science of creating a society in which men can live the good life and develop their full potential. Politics is one of the most influential texts in the history of political thought. It presents issues which confront anyone who wants to think seriously about the ways in which human societies are organized and governed. 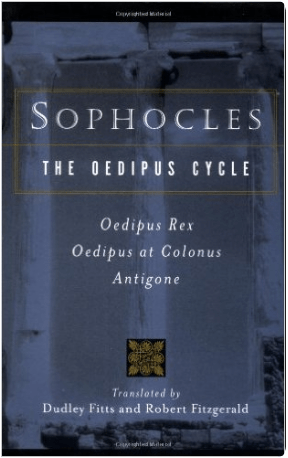 I’ve already read the Oedipus Cycle–which I had read in school but didn’t remember well–and I loved it. 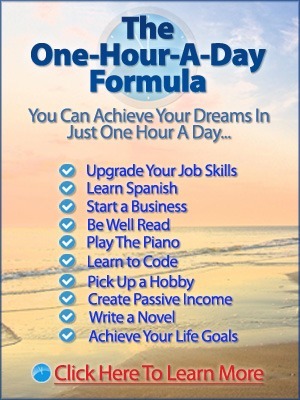 I’m looking forward to reading the other books on this list. 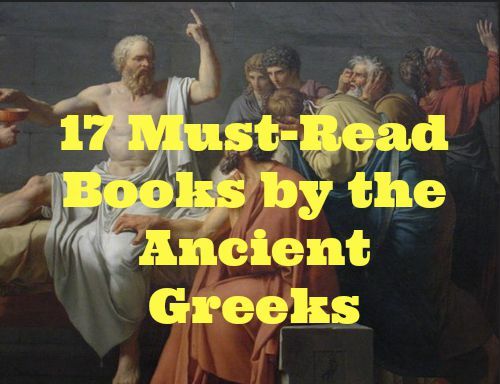 I hope I’ve inspired you to create your own list of Greek classics you want to read. Live your best life by reading the books of the ancient Greeks.